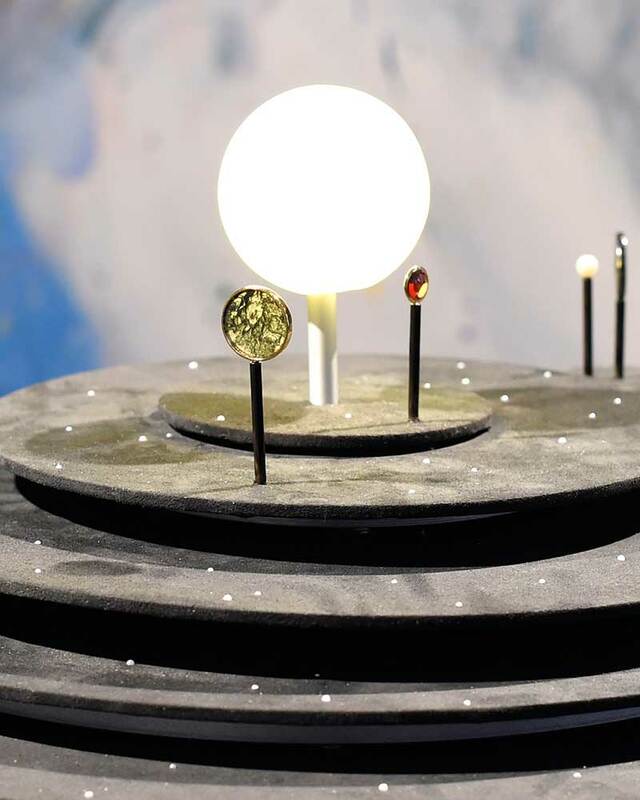 Drawing on the Astley Clarke tradition of looking to the natural world for design inspiration, Astronomy reflects on the images of the solar system and examines its planets – capturing their individual essences to be re-imagined in jewellery form. 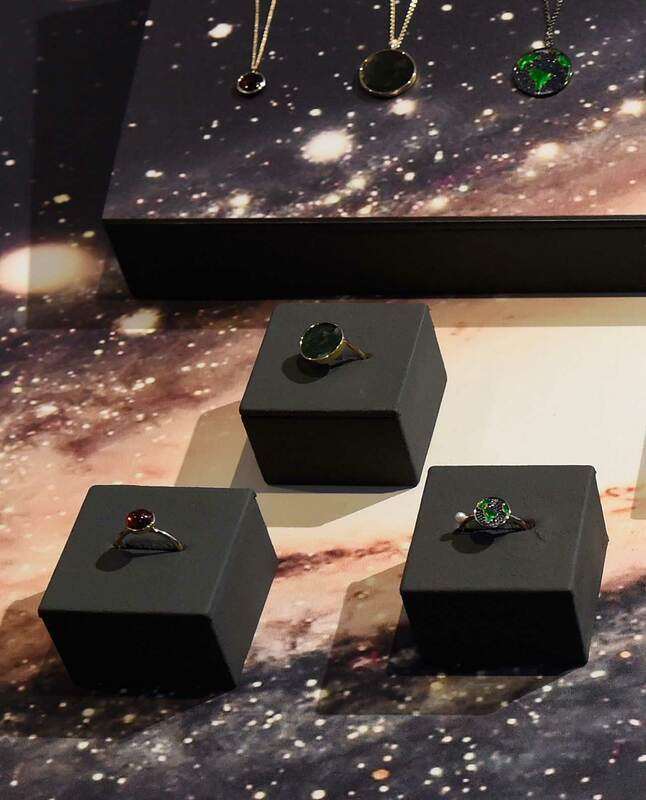 Gemstones and fine metals have been attentively selected to represent different elements of our galaxy, with diamonds unexpectedly placed across the collection to suggest flashing stars. 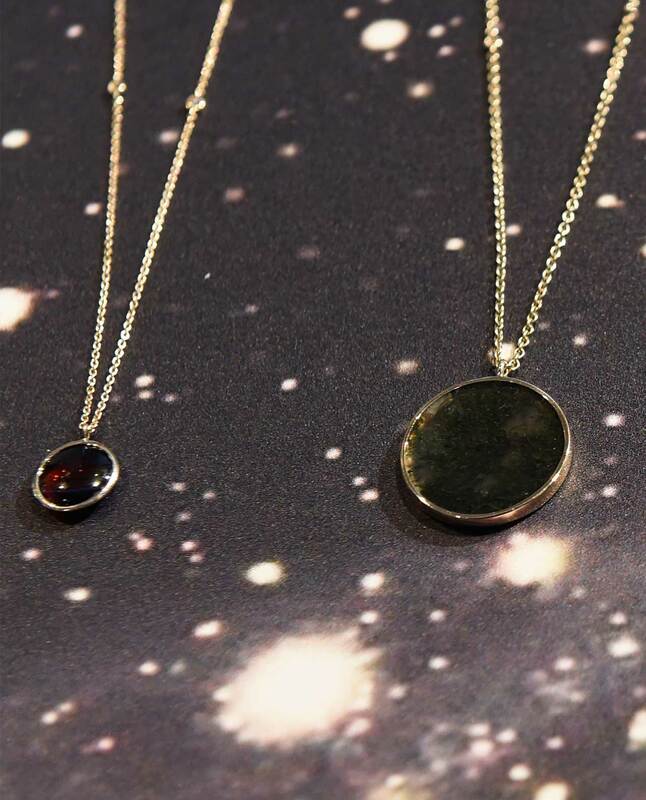 Astronomy is the first Astley Clarke fine jewellery collection by Creative Director Dominic Jones. 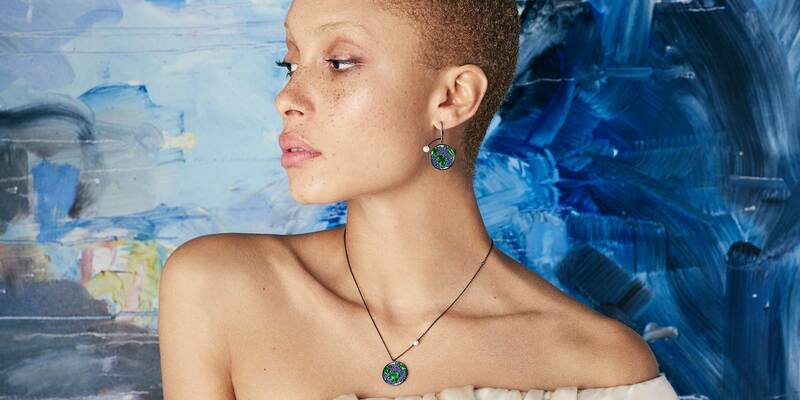 Accompanied by a film featuring British model and feminism activist Adwoah Aboah, the Astronomy jewellery collection is identified by an alluring combination of fine materials and fashion-led design. Discover the campaign film below. Red-hot garnet is complemented by 14 carat yellow gold for the sun’s closest neighbour.